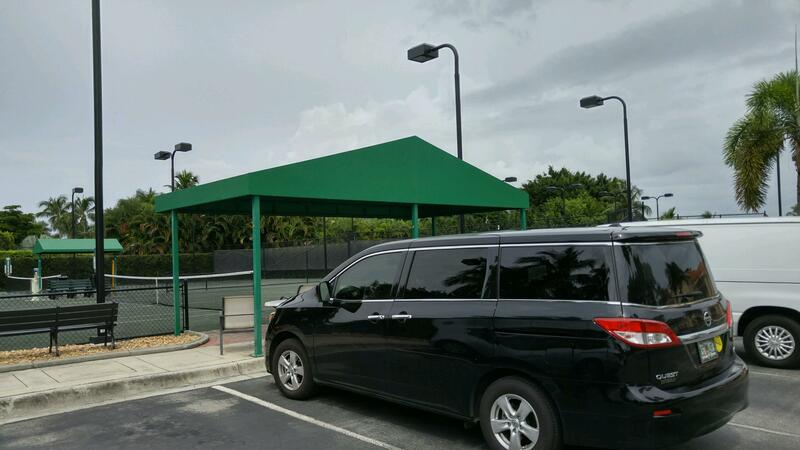 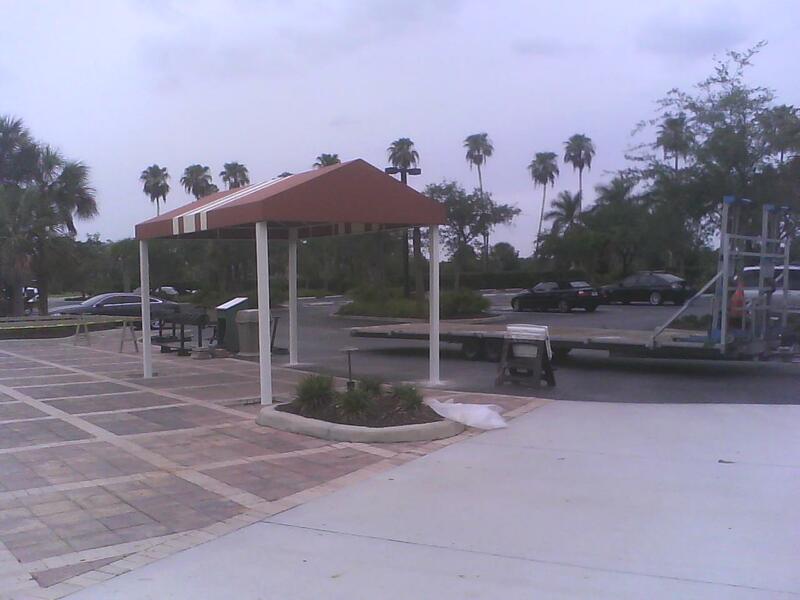 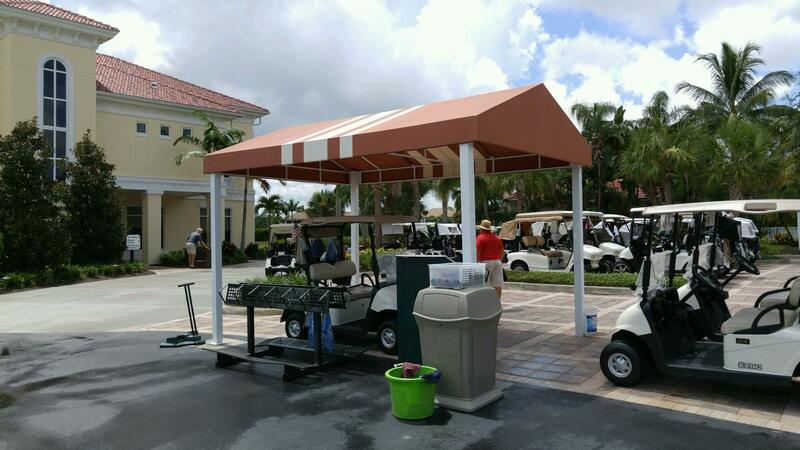 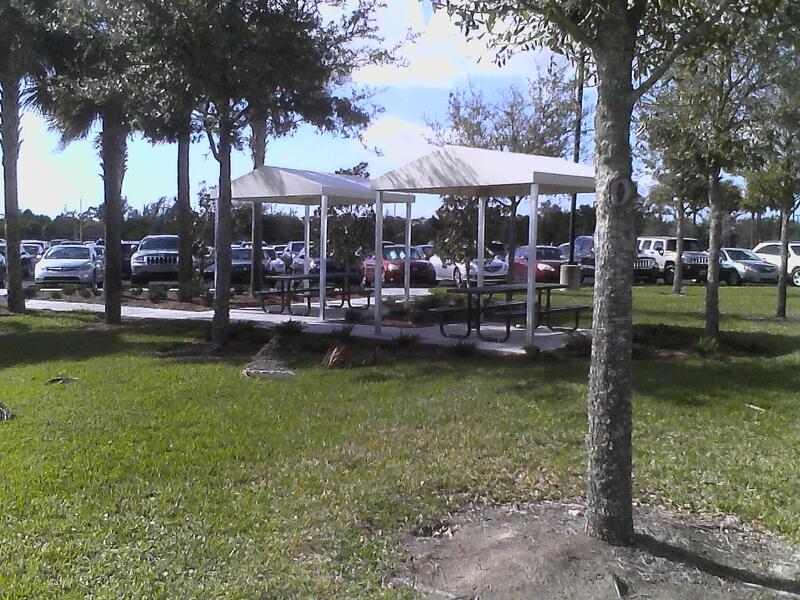 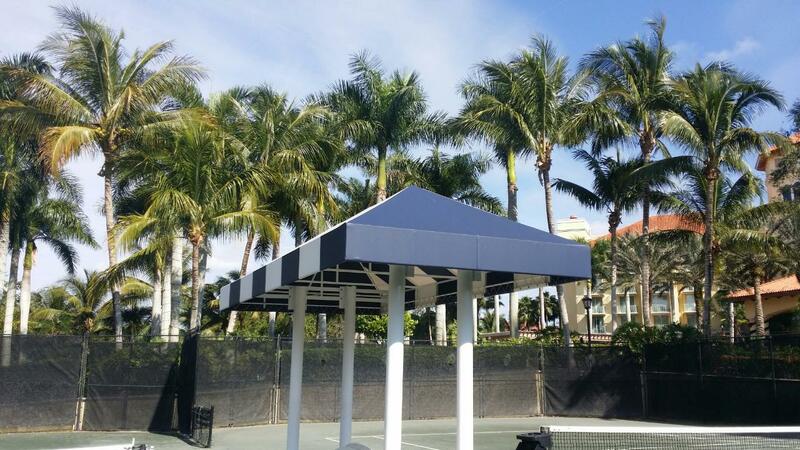 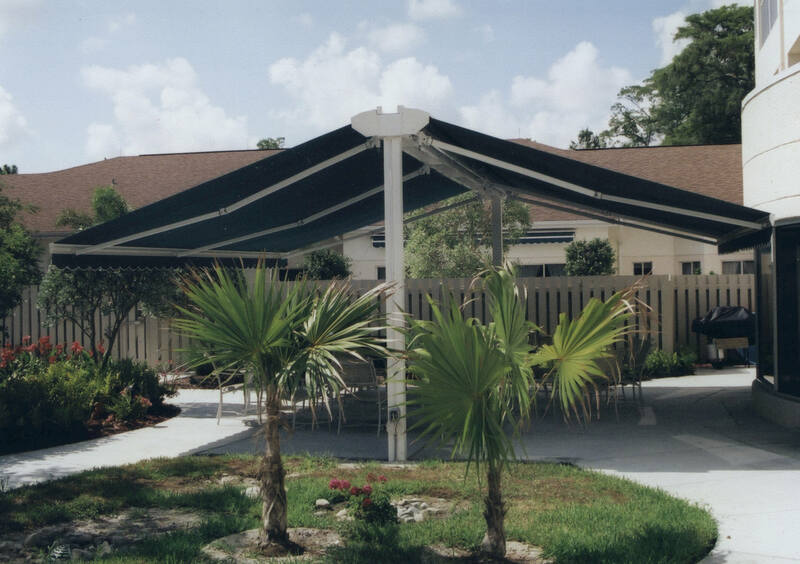 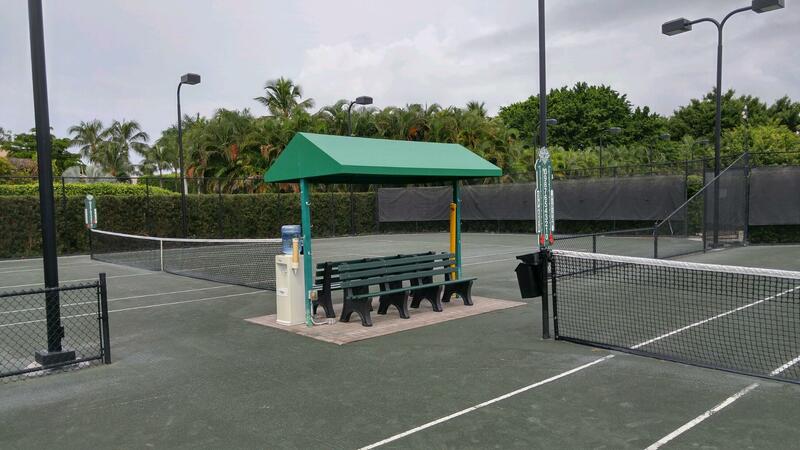 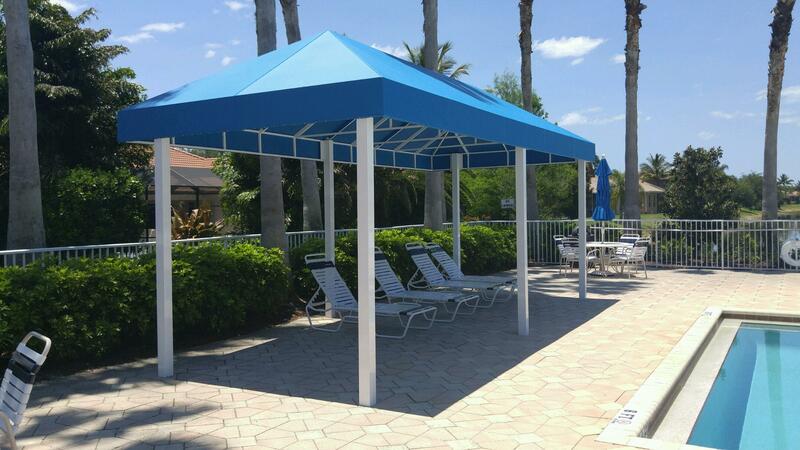 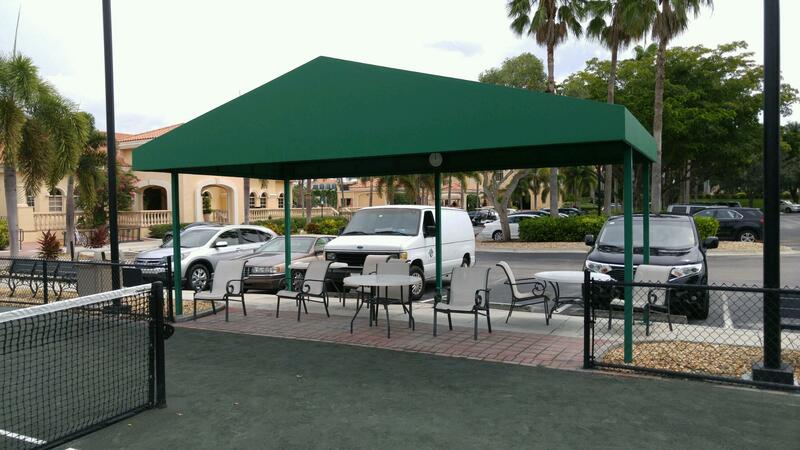 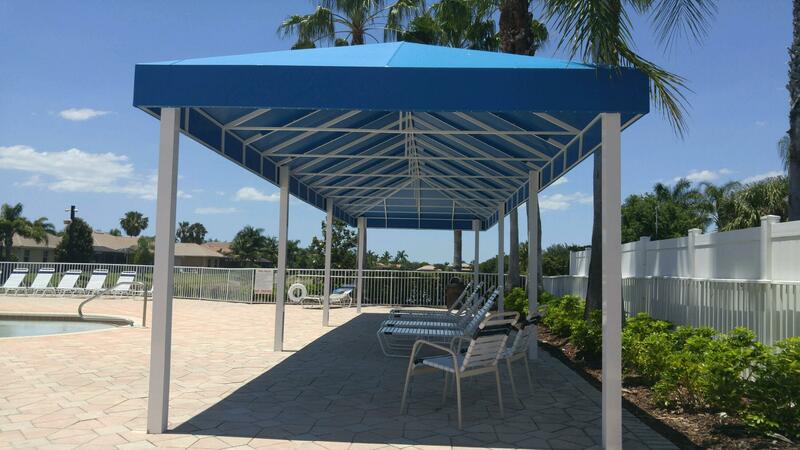 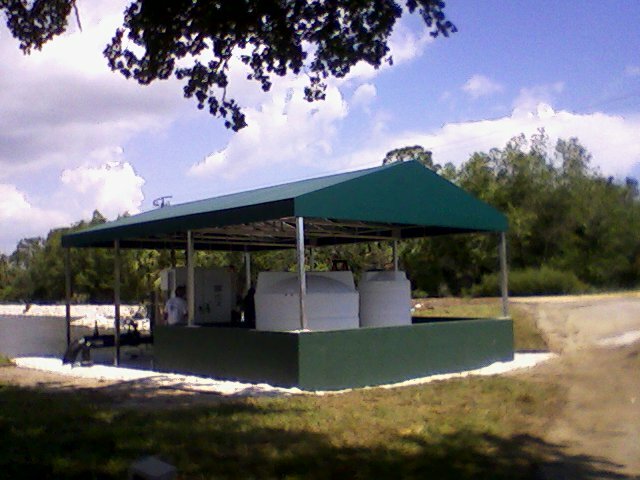 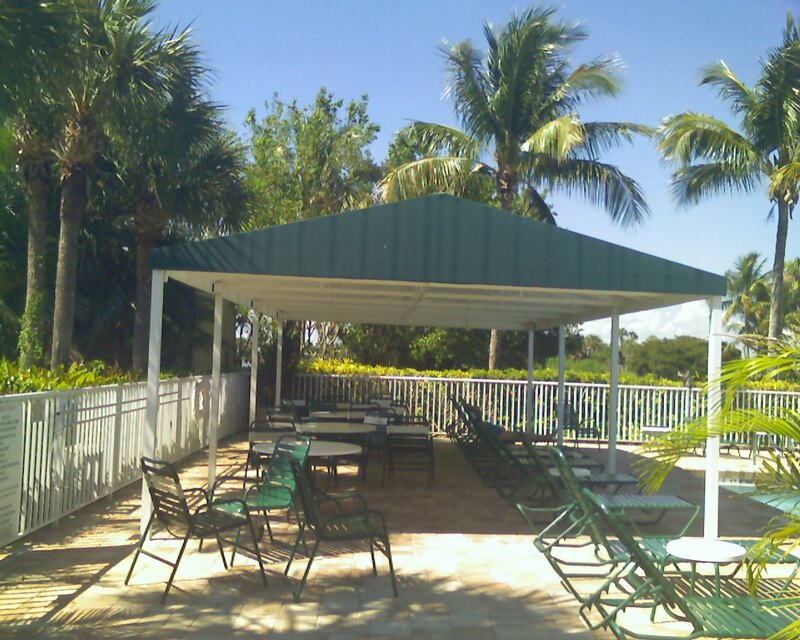 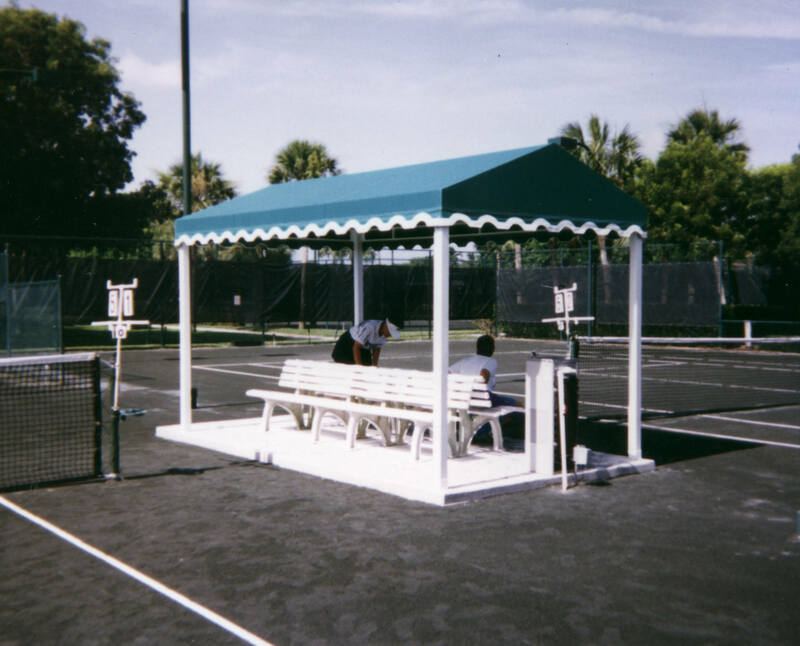 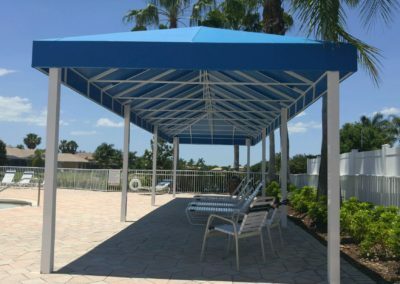 One of the easiest ways to provide shade outdoors is by have a free standing canopy. 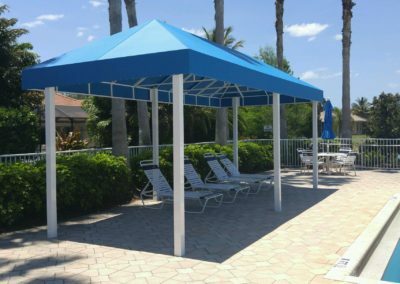 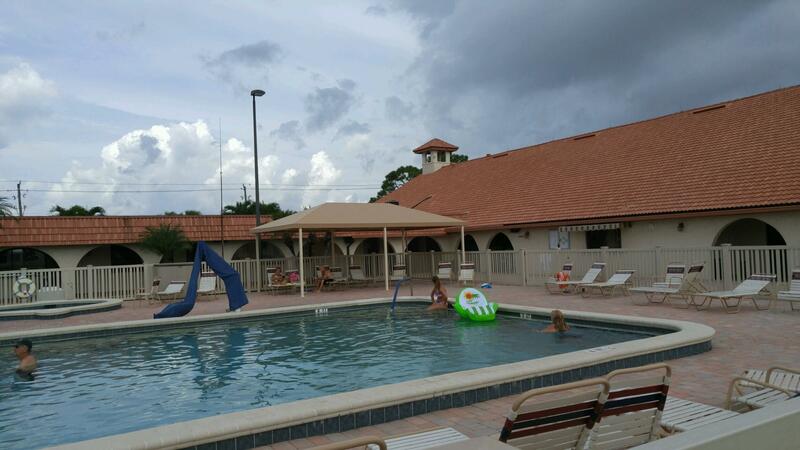 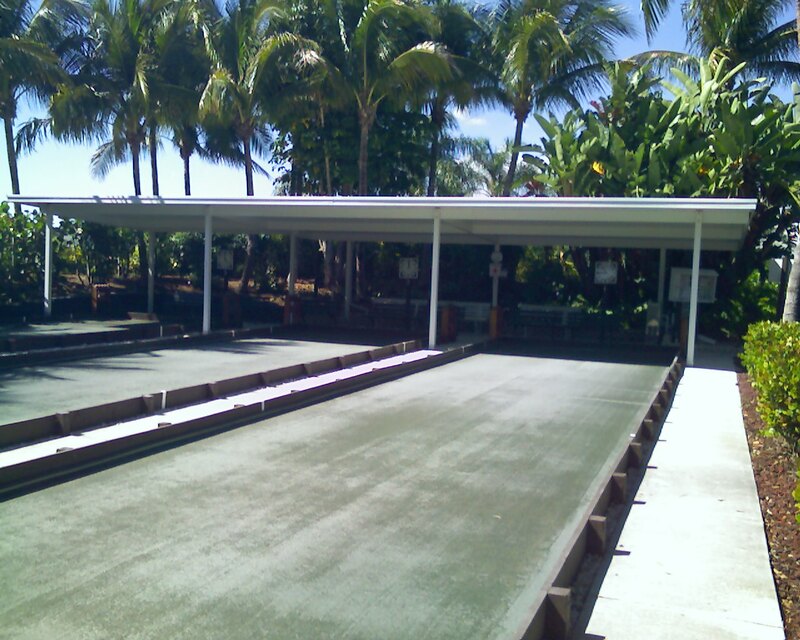 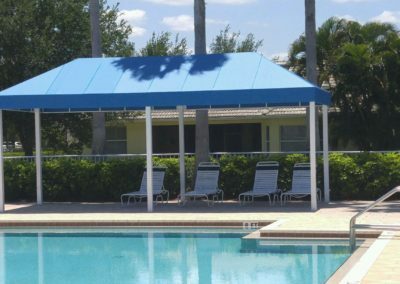 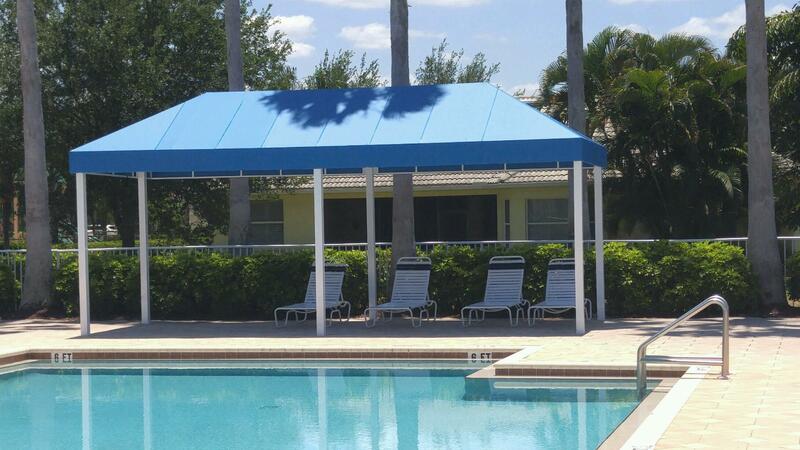 At Coastal Canvas and Awning we can help create the size and color structure you desire. 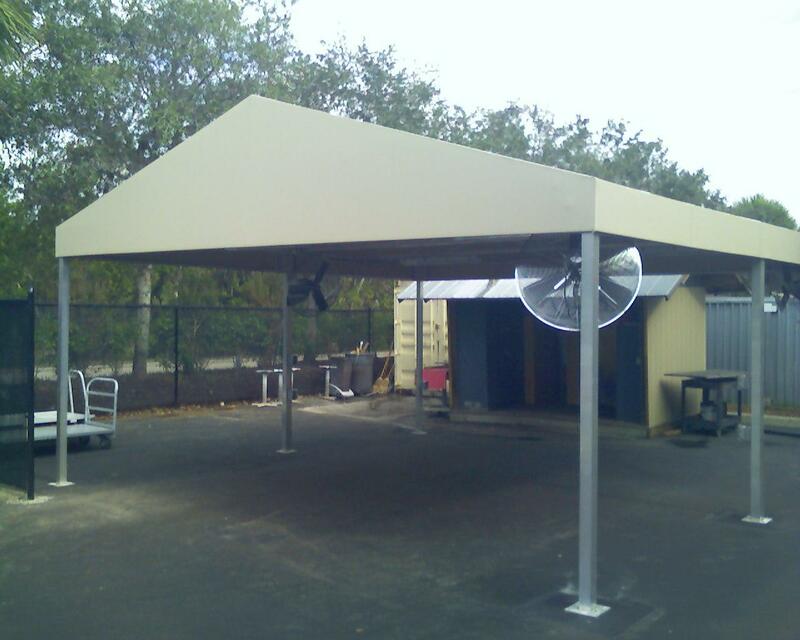 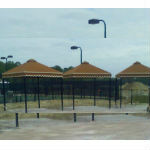 Our free standing canopies are made of the finest quality materials and craftmanship. 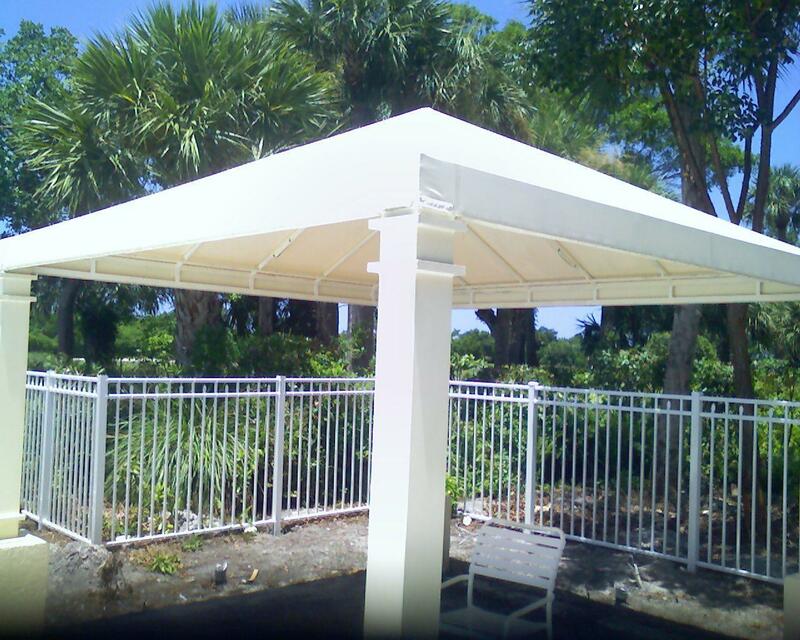 Call us today and let us know how we can help.